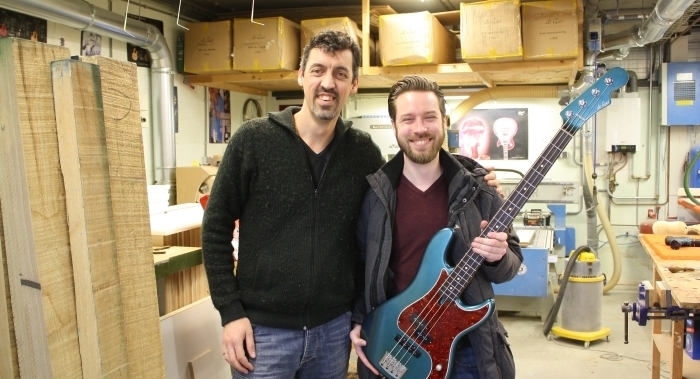 The guitar models Authority and Junior are no longer available. 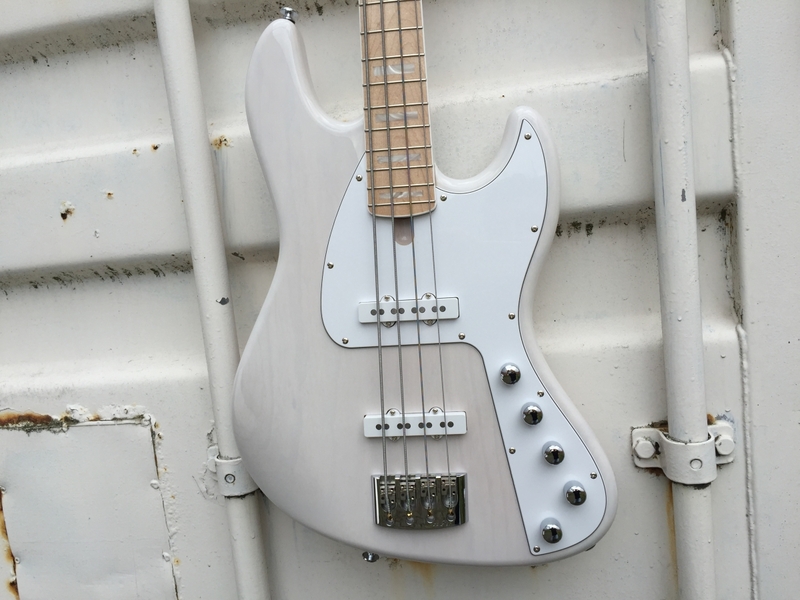 Currently I offer only the Surfer guitar model and the rest are basses. I intend to offer fresh guitar designs later on to replace Authority and Junior. I still have a few demo models for sale, with huge discounts, if anyone is interested. Good news! 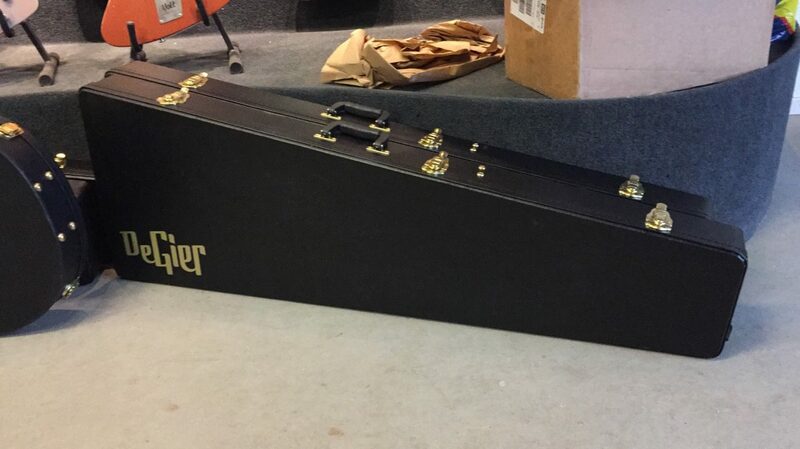 We found a supplier who's happy to build our own custom Lowlander case for us. It is a traditional plywood case, with dark green pluche inside, completely form fit to our Lowlander model. 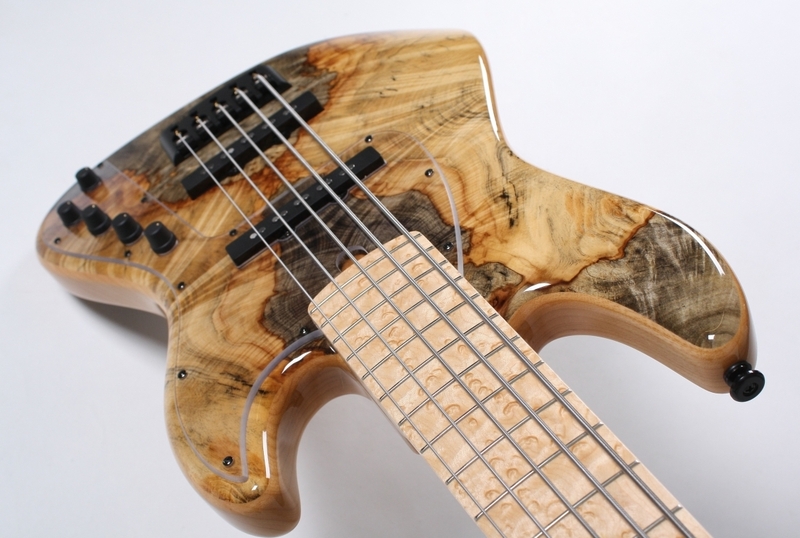 We will be at the London Bassguitar Show! You can find us in the shared booth of EGB, together with Rikkers, Manne and LeFay. We're looking forward to a great show! 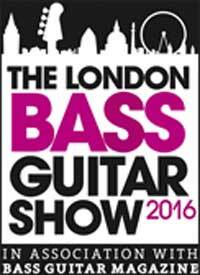 London Bassguitarshow, 12-13 march, Olympia London.